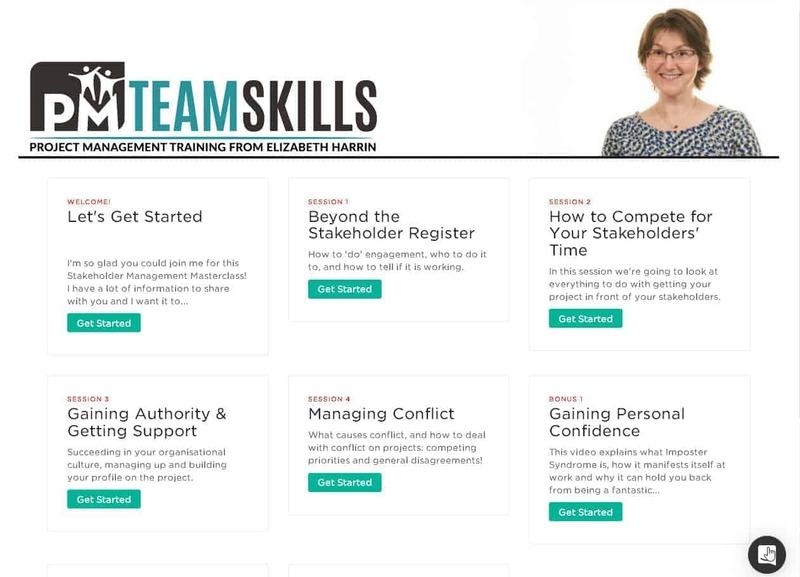 Scroll down for a mini video training on stakeholder prioritisation and engagement. You, dear readers, are facing some very difficult challenges in your teams right now. I’ve put together a Stakeholder Management Masterclass to help you create better working relationships with your stakeholders (only open to 30 November 2017). Scroll down to learn more. Stakeholder engagement is hard. I know that. You know that. We live it every day. Last year I did some research into why stakeholder engagement is hard and this is what I found. Nearly half of my research respondents said they didn’t have time to do stakeholder management and the appropriate engagement strategies. This is partly an excuse: if you want to do something badly enough, and you believe in it, you’ll find the time. But it’s also because without having a clear plan of what to do, stakeholder engagement takes sooooo long. 45% of people reported not having management support for stakeholder engagement. You know what: 99% of the time you don’t need it. You need the confidence to do your job and make the connections yourself. You can also include your manager in your stakeholder circle and engage them at the same time as your other project stakeholders. Not knowing what stakeholder engagement actually looks like is a blocker for a lot of people. When you don’t know what to do, where do you start? Especially when it all looks like politics or people wanting you to do their job for them. When you are clear about what stakeholder management really is, and what steps you have to go through to engage the people you are working with, this stops being a problem. 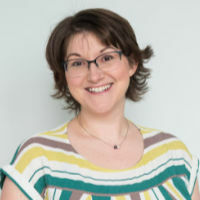 In the Masterclass you’ll cover dealing with stakeholders who aren’t engaged, conflicting priorities and practical tools for making workplace relationships easier. Plus there are bonus videos on networking strategies, overcoming Imposter Syndrome and measuring stakeholder satisfaction. Here’s a video preview of me teaching a little portion of the course, to give you an idea of what’s inside and the style. The Stakeholder Management Masterclass is designed to be self-paced, but I recommend you complete it over 4 weeks. This was how it first ran, as a virtual but “live” training course, and the course participants said they needed that gap between the sessions to absorb the information, work through the exercises and test out the strategies before moving on to the next step. If you are willing to put in the work, I know for a fact that the strategies I share in the course work. I’m so confident that there’s a money-back guarantee – no questions asked! Access to the Masterclass is extremely limited and enrollment closes at the end of the month. If you’re ready to start working positively with your stakeholders instead of seeing them as a source of stress, sign up now to secure your spot. The course closes on 30 November.